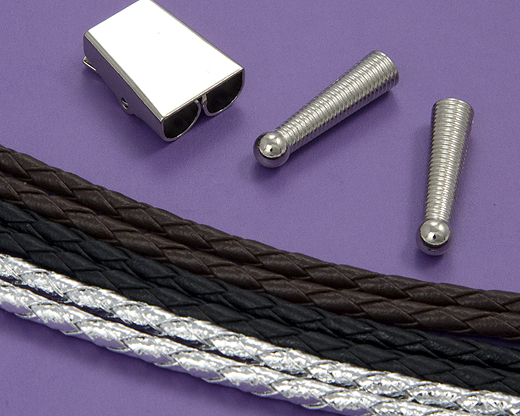 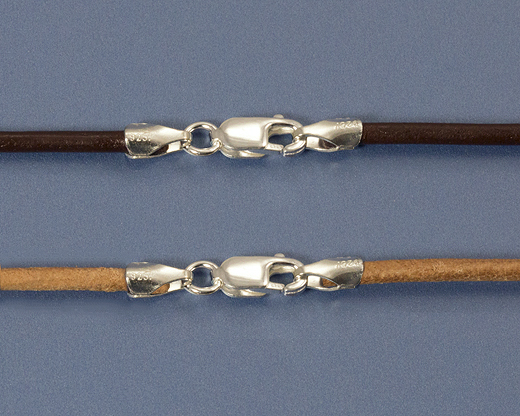 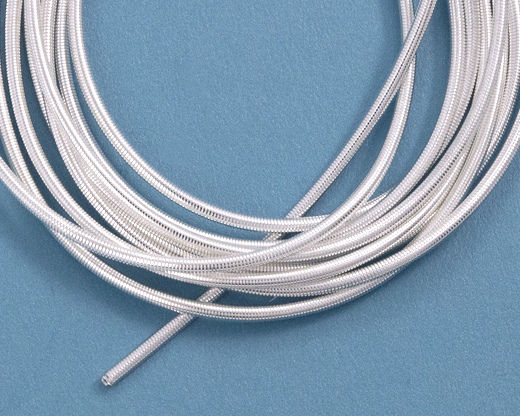 You'll need the best bead cord and thread when you make your own jewelry. 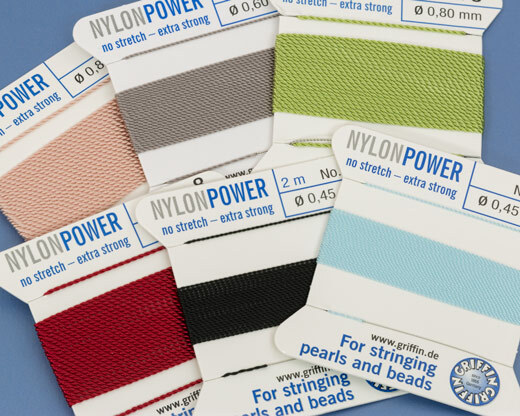 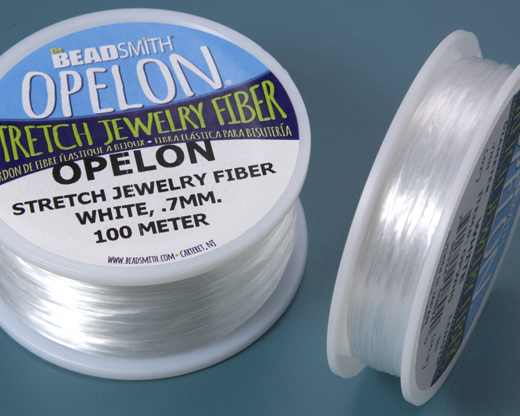 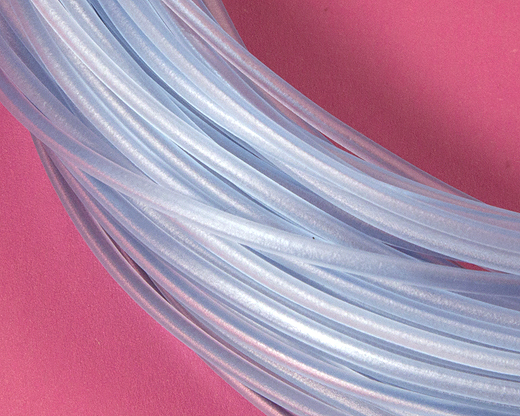 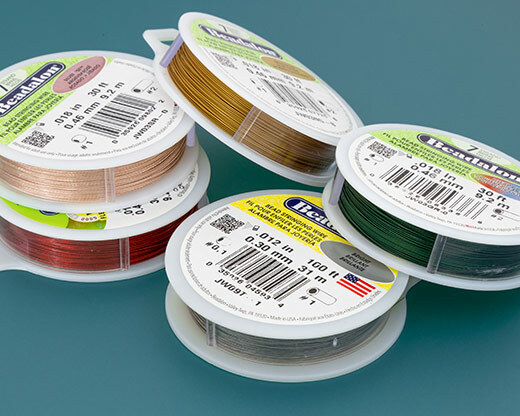 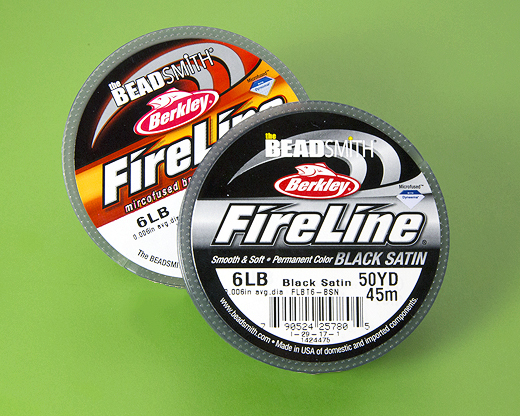 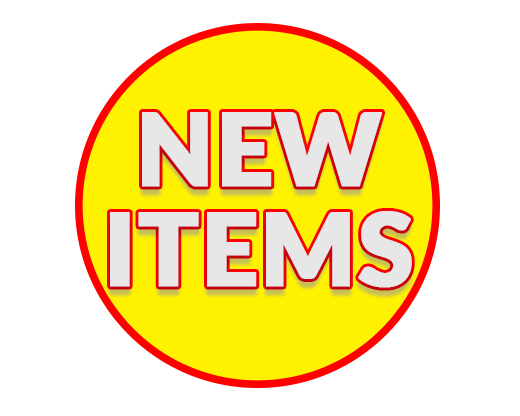 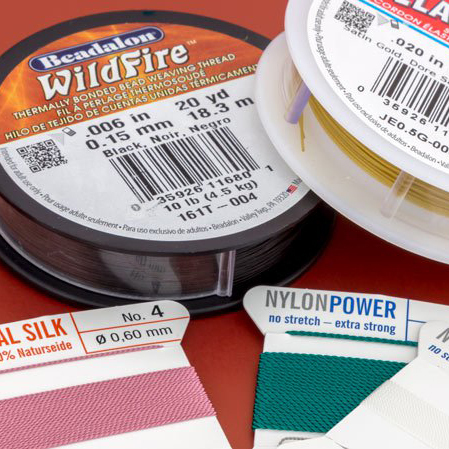 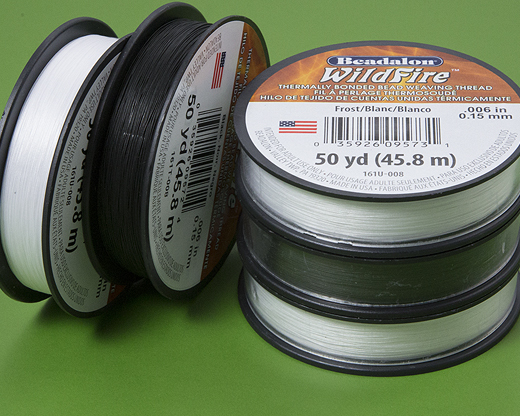 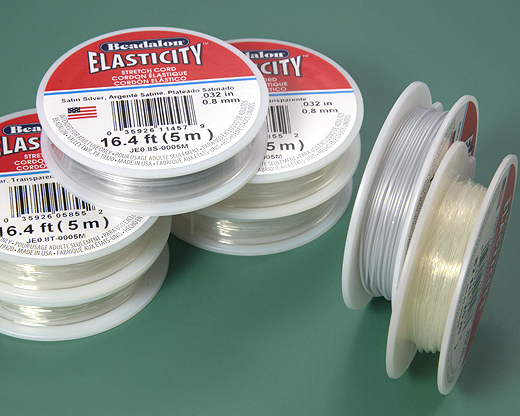 At JewelrySupply.com, you'll find all the top brands in stringing materials, from Griffin, Beadalon, Stretch Magic, Acculon and more. 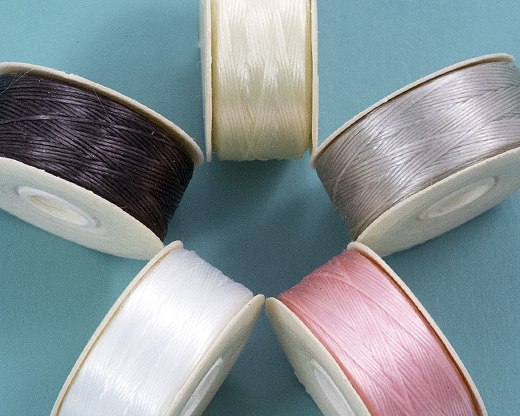 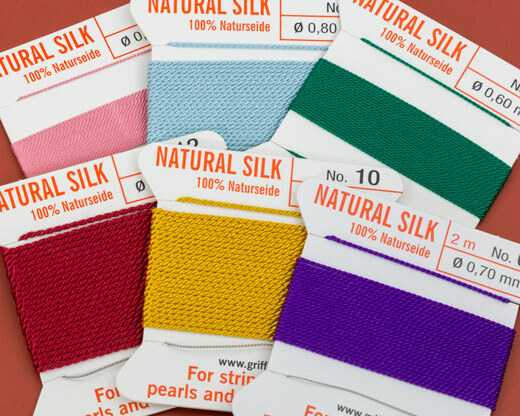 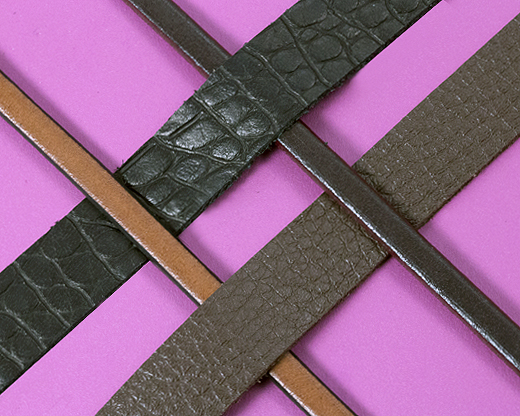 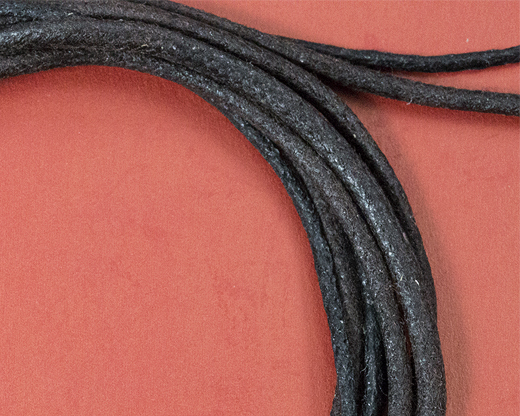 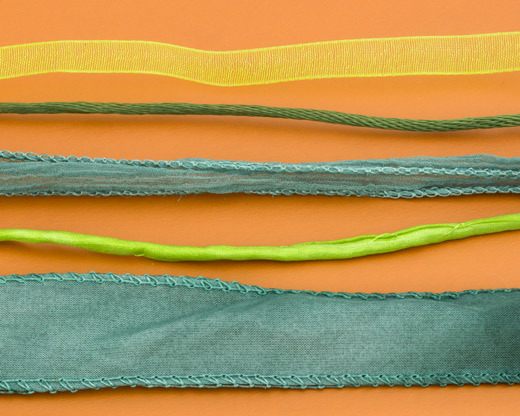 We also carry Leather Cord and Suede, Silk Ribon and Silk Strings as well as Cotton and Hemp Cord. 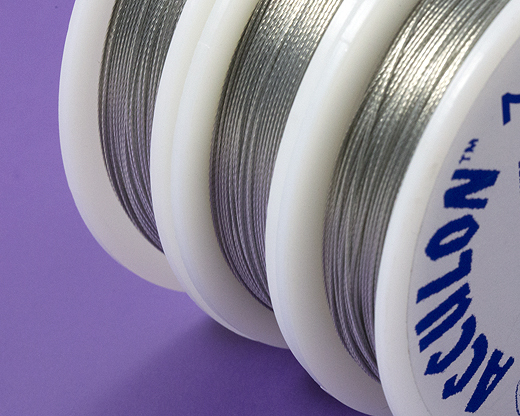 Create your own natural and eco-chic jewelry with our natural stringing materials. 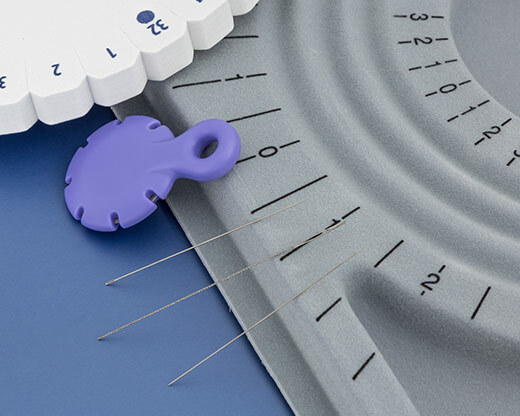 You'll also find all of our needles and tools to keep your beaded jewelry in top condition. 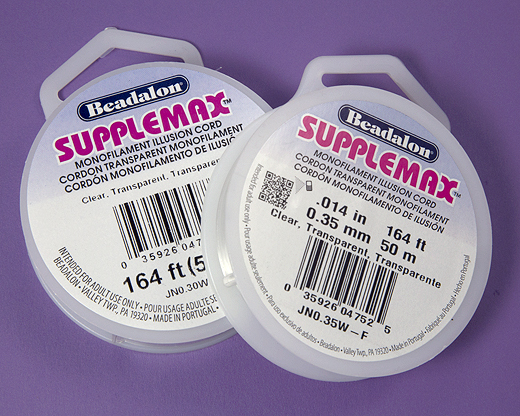 Pick up a tube of beeswax to keep your bead thread conditioned and waterproof. 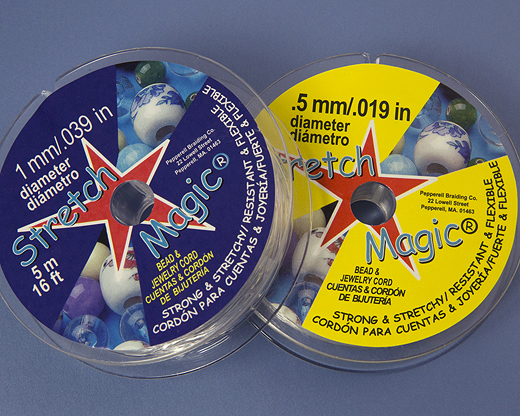 Replace your old kumihimo tools with a new set of kumihimo weights and kumihimo discs. 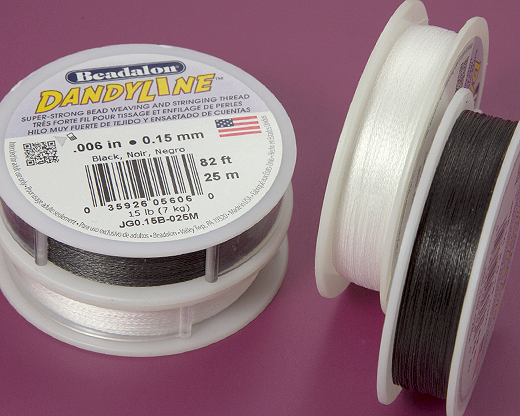 Beading boards will help you plan your beaded jewelry design and keep your beads in place while you string them. 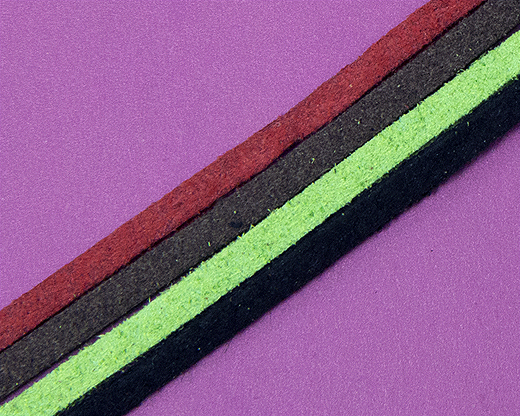 Make sure to pick up a flocked bead mat or board to keep your beads from rolling away.